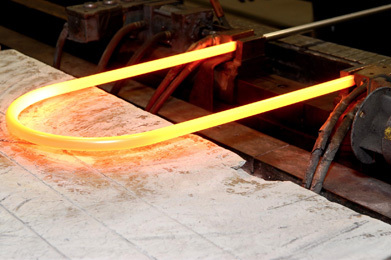 Plymouth Tube has been supplying specialty heat exchanger tubing for over forty years. We offer a broad range of alloys, sizes, and specifications. 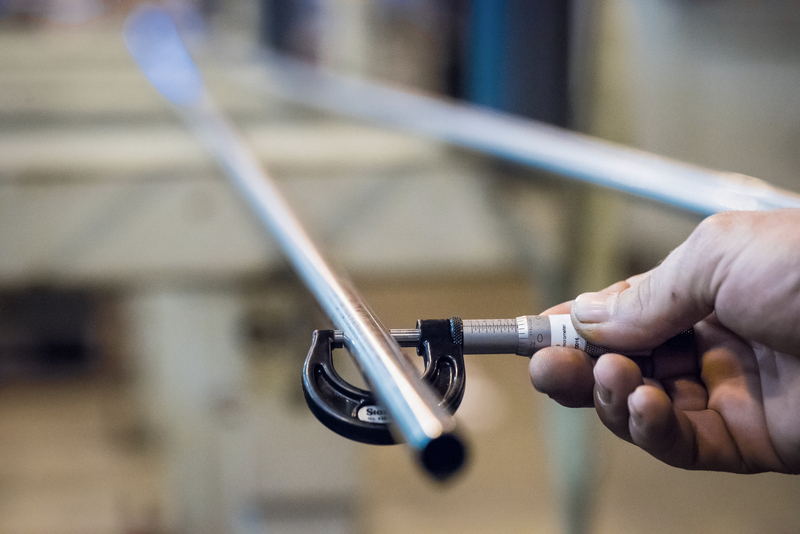 Whether your application requires seamless or welded stainless steel tubing, you can always count on consistent, high quality tubing manufactured by our specialists at Plymouth Tube Company. We offer quick turnaround as well as specialty and nickel alloys. Our West Monroe mill offers short lead times on many seamless grades including 304/L, 316/L, and 2205. Contact us today for a quote! Our plants offer value add services specially designed for heat exchanger applications such as U-bending and non-destructive testing. Plymouth Tube offers the best in class technical support. Our engineers and metallurgists are experts in corrosion, stress corrosion cracking, and thermal conductivity. They can help you select the best material for your application at the lowest cost. And if there’s an ever an issue after installation, we can be on-site within 3 business days worldwide.